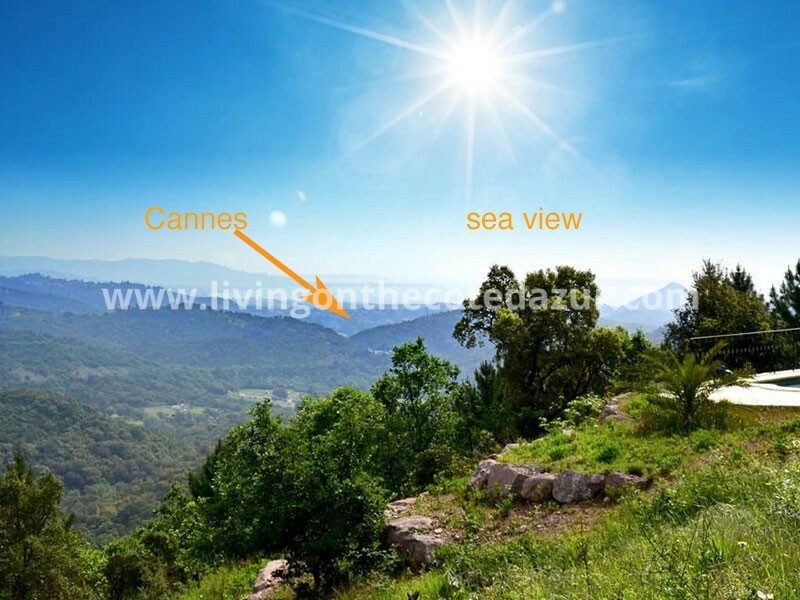 Villeneuve Loubet is a typical coastal town known mostly to the locals. 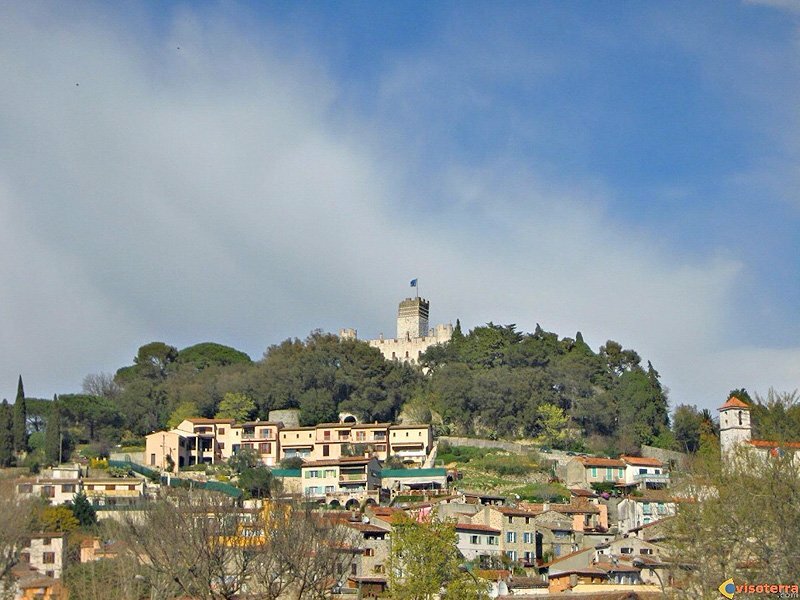 It is ideally located between Noce and Antibes, cities that have a greater reputation. 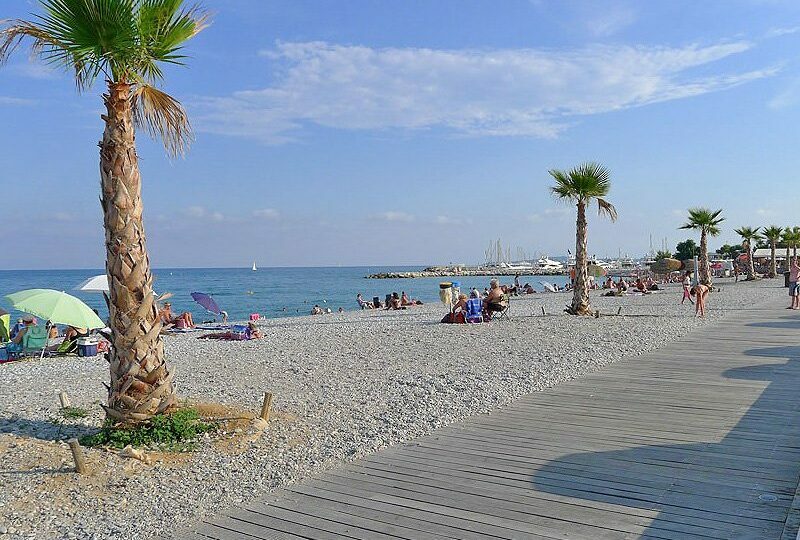 Still, Villeneuve Loubet is the first coastal town to see when you come to the Cote d’Azur by sea. 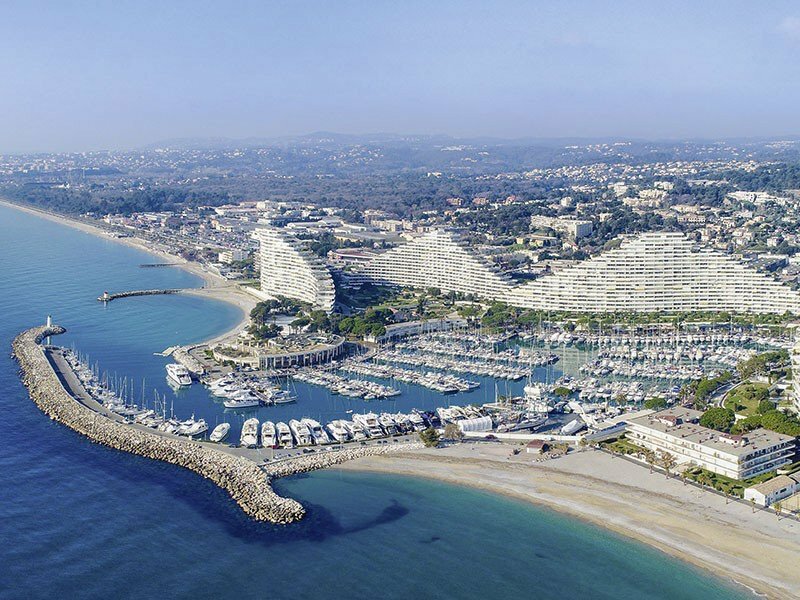 The famous Marina Baie des Anges with the four distinctive tall buildings in the form of ships are a distinctive point of recognition. Some people find it a horrible building while others find the building beautiful and impressive. 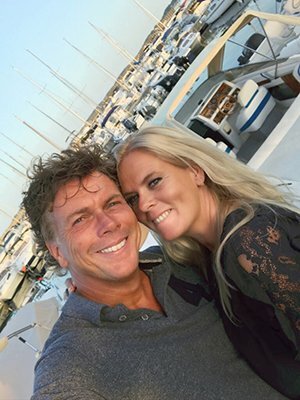 For this last group we have a new-born sister building that stands close to the big brothers; just a few minutes from the port and the beach. This apartment complex is located on Avenue Jacques Cousteau, you know, that famous French explorer. And so will you feel here because this place is unknown but certainly not untouched. 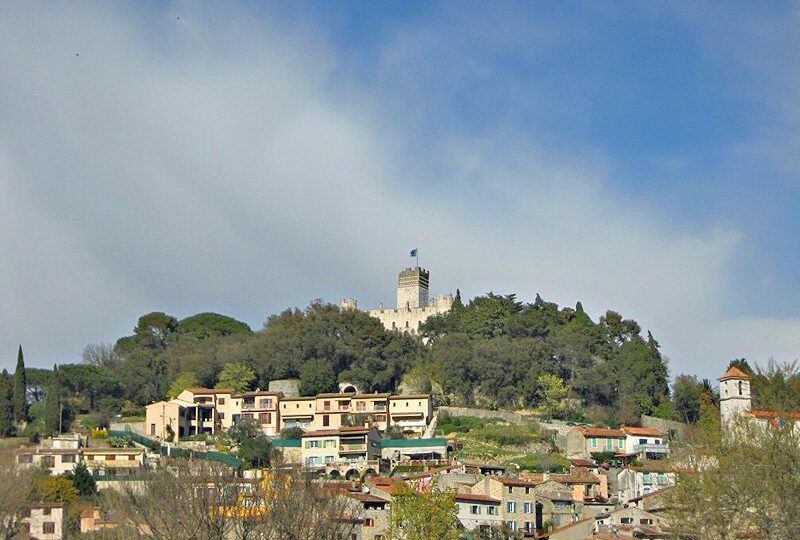 The village of Villeneuve Loubet has two faces; Inland you will find the cozy village with a historic core that lies along the river Loup. And on the side of the sea you will find a long road called “The Strip” with many restaurants, from Thai to Texas steaks. Here is also the best kept secret restaurant on the coast that looks poor on the outside, but every lunch the place is packed with gourmands who come here to enjoy the fresh fish and the bouillabaisse. 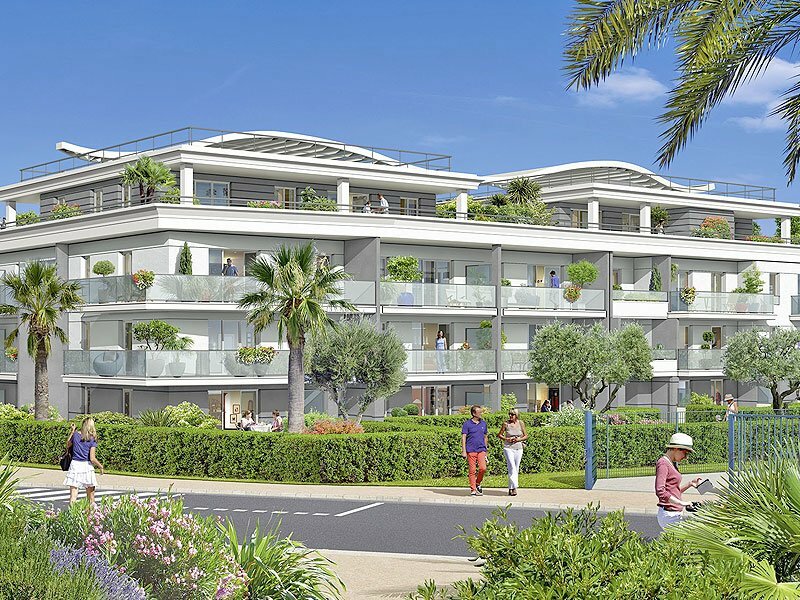 The Villeneuve Loubet new apartments close to Marina Bay des Anges offers no swimming pool but has a lovely quiet beach at 5 minutes walk with solid umbrellas and affordable prices at the local beach restaurants. 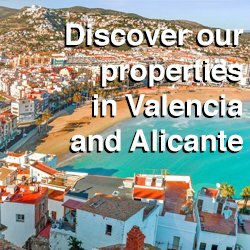 Here is life as the locals want it; with a harbor, an impressive architectural building and everything at your fingertips. Close to your apartment you will also find the Géant supermarket. 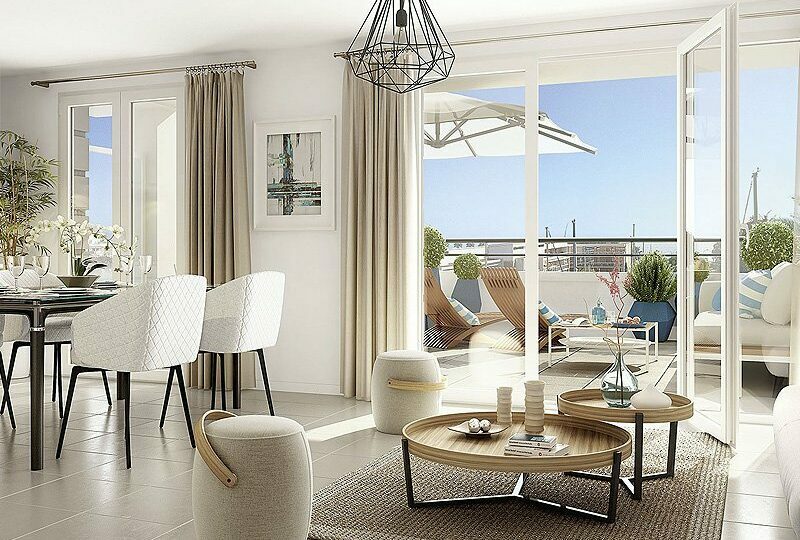 The luxury apartments are available in various sizes; From 1 to 3 bedrooms, with balcony or garden. The finish is like all new constructions we offer in South France; of excellent class. 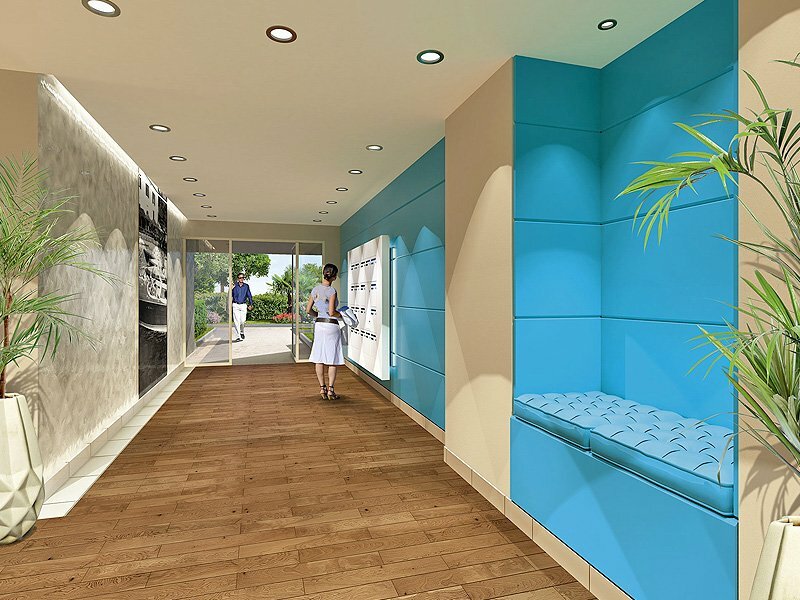 All walls are painted tightly white, the best quality flooring tiles (you choose the color and structure) to the fully fitted and tiled bathroom. Only the kitchen should be installed yourself, the connections are already provided. 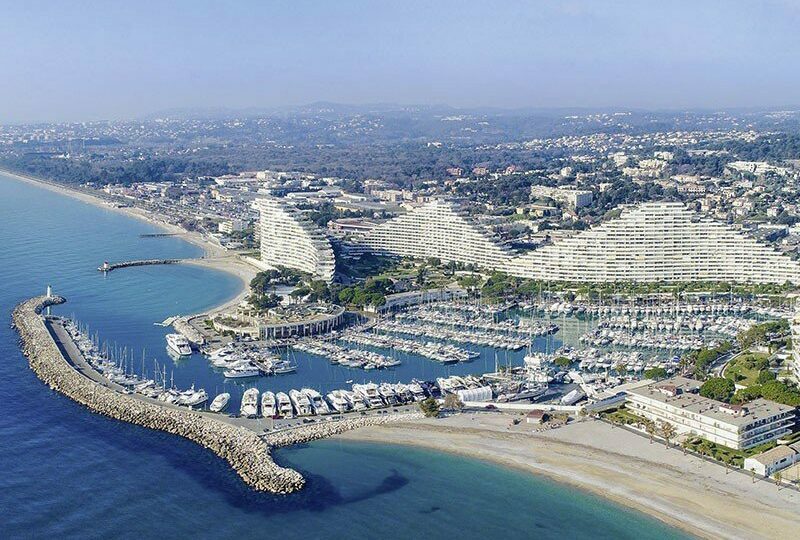 In total 16 hectares of land is protected cultural heritage and consists of a large marina, a shopping mall, various green areas and four residential buildings. 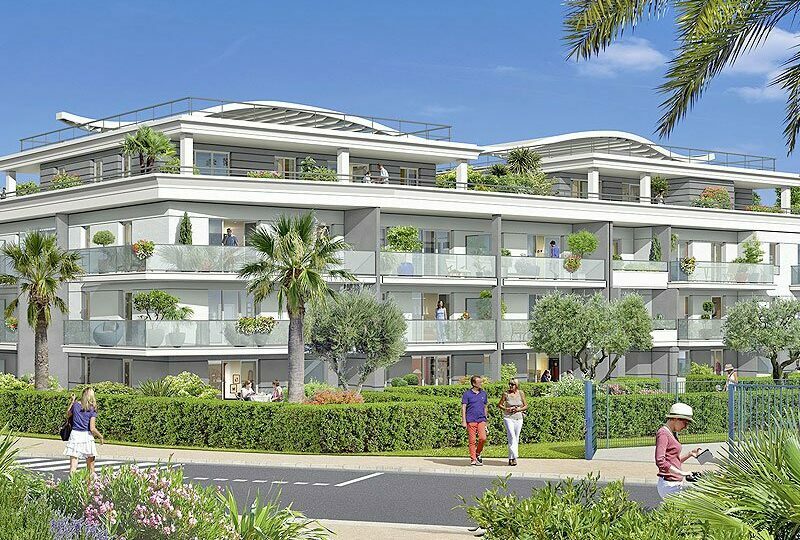 The apartments in Marina Baie des Anges cost a plethora of the apartments in our project, but you enjoy the same and perhaps more of all the good things and nature that this location offers. 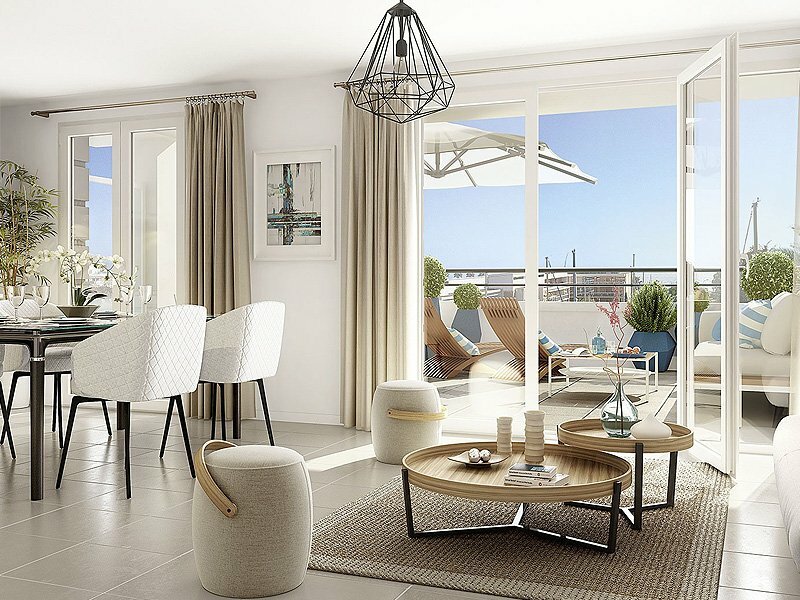 Are you interested in our Villeneuve Loubet new apartments close to Marina Bay des Anges? 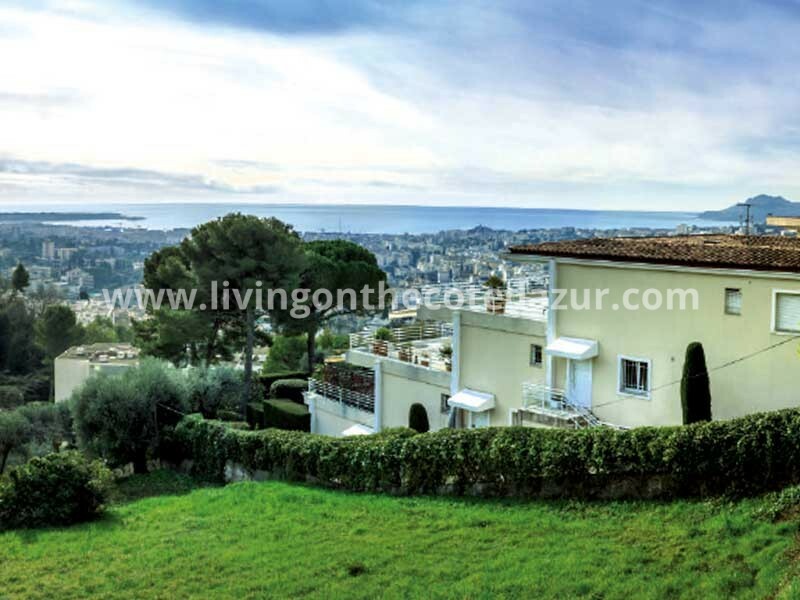 Call us at +33770186203 or send an email to info@livingonthecotedazur.com. 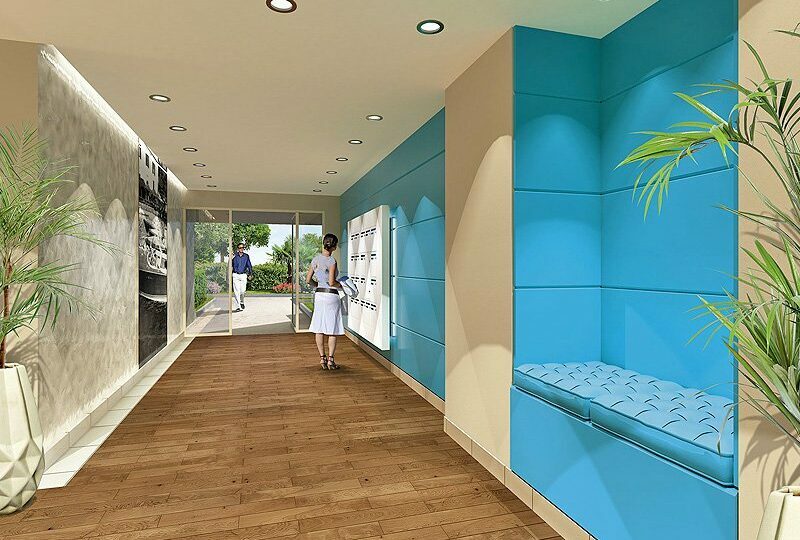 We will send you the brochure and the floor plan that suits your wishes and budget. 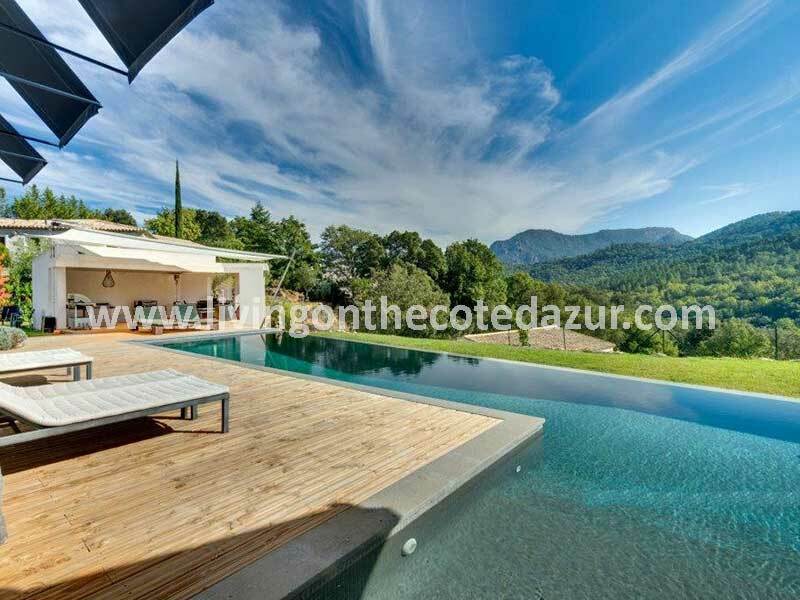 If you are interested in buying luxury real estate in the South of France, you can subscribe to our free newsletter. 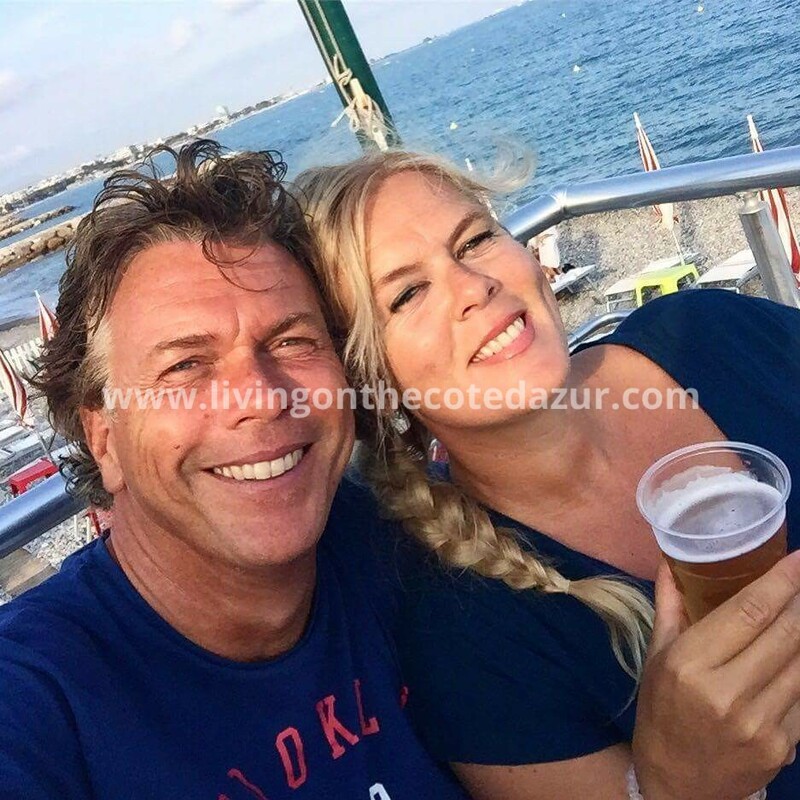 The easiest way to keep in touch with the Côte d’Azur and read about the latest projects and special offers. Every month we send this newsletter to you. You are in control of your enrollment; changing a new address or unsubscribe is quick and easy. 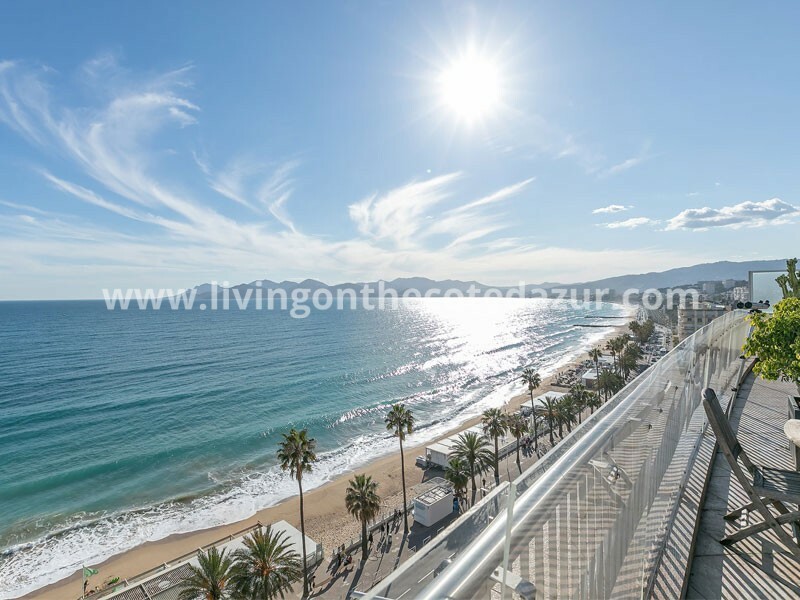 Your connection with Riviera real estate will start with one click. Well, two actually. It starts here. Subscribe to our monthly newsletter.